The Methodist Episcopal Church was an outgrowth of the Great Awakening, a colonial American religious movement within the Church of England that emphasized being born again and attaining Christian perfection. Additionally, the Methodist Episcopal ministers and congregants tended to be both anti-elitist and anti-slavery. 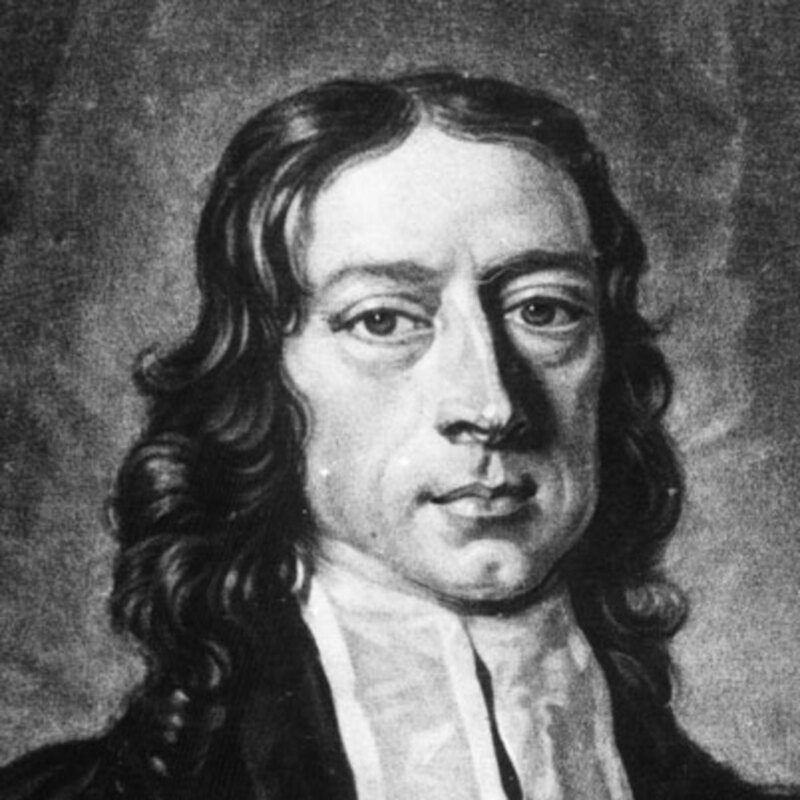 John Wesley, who along with George Whitefield founded Methodism, ordained the first American Methodist Episcopal ministers in 1784. Methodists in most Litchfield County towns continued to attend Congregational services until they could build a church of their own. This was the case in the community of North Goshen; however, when – in 1840 – the Methodists in that area expressed a desire to build their own church, the Congregationalists contributed to their cause. That 1897 history, however, also states that in later years the church’s numbers and finances were “greatly reduced,” leading the congregation to accept attendees from other churches and to be “very liberal to all sects, and Adventists, Unitarians, Baptists, and Congregationalists have preached to us but we like the ‘good Old Methodists’ the best.” The North Goshen Church closed 1920, less than two decades before the 1939 merger between the Methodist Episcopal Church and the Methodist Protestant Church, which formed the United Methodist Church.